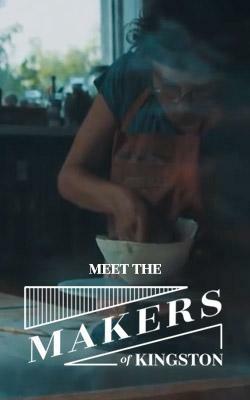 Welcome to the new #LunchKingston series, dedicated to exploring unique eating places that will excite your taste buds! Kingston offers an eclectic range of cuisines, unique in Eastern Ontario. 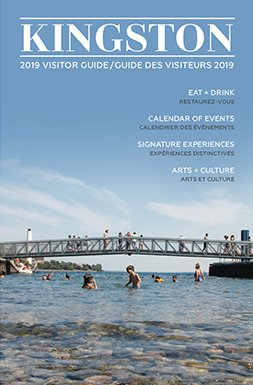 I’ll feature some of the best for you to discover on your next trip to this amazing city by the lake. It’s rare to find a good Asian restaurant outside of the larger metropolitan cities – but Royal Angkor on Princess Street in Kingston delivers a culinary punch for those seeking the vibrant flavours of Thailand and Cambodia. Small and unassuming from the street front, this restaurant is hopping at lunch with many local regulars dining in or taking out. And no wonder – all the dishes are made from scratch with pungent spices and fresh ingredients. Everything is made to order and that can take a bit of time if one is hungry – but it’s worth the wait. They offer a number of starters, like the Cambodian spring rolls which pack a lot of chicken and are quite dense and crispy. Served with a sweet Thai dipping sauce, and topped with a dusting of peanuts, it’s a nice alternative to your typical fish sauce. And don’t be fooled by the size of the traditional soups like Tom Yum and Coconut Chicken, because they are a meal into themselves. It’s likely a good idea to split a bowl for a starter. Curries are a staple on their menu (offering a range of about 12), from red to green and mild to hot. Smartly, the menu uses red chili pepper symbols to indicate the heat level. 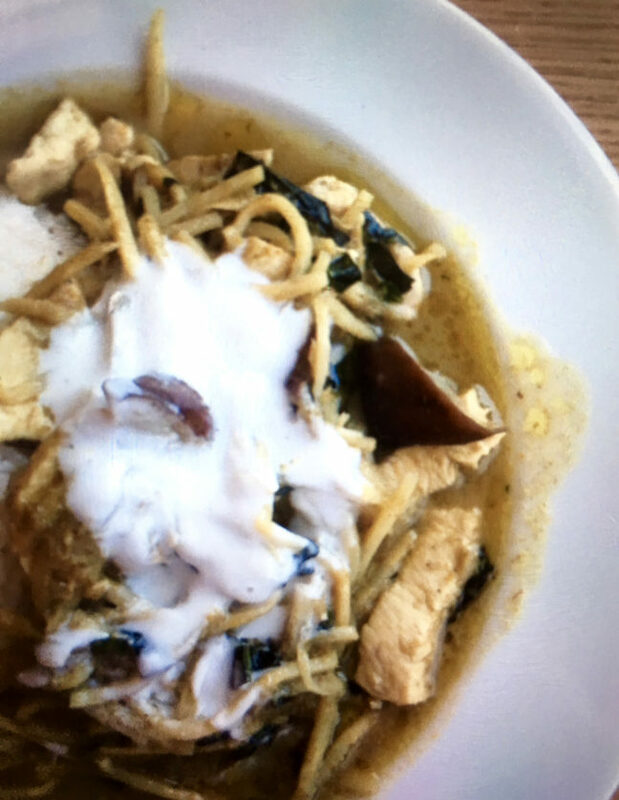 The Green Curry Bamboo delivers excellent heat and is generous with the chicken and light on the coconut milk – a welcomed change to the heavier curries often found in other establishments. The slivers of bamboo shoots and flavourful eggplant rounded out this dish. Most popular among the rice dishes, according to the server, is their Golden Chicken. Chicken thighs are slow cooked in a hot and sour red curry topped with green chilli. This dish is tied with the Thai Panang Curry. Somewhat similar to the former dish, but with the addition of coconut milk and fresh basil. On the noodle side, they offer four rice noodle dishes. 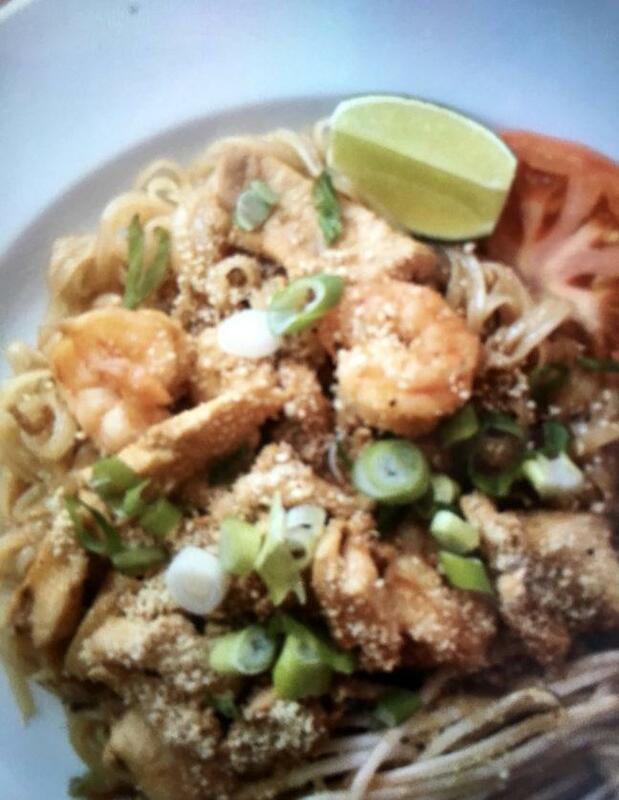 A Thai staple that I believe gauges the chef’s talent, is the sauce in the traditional Pad Thai. The use of tamarind balanced with the sweet is the key stabilizer of this dish. And Vath Sin, the chef of Royal Angkor, hits a home run with a well- balanced portion of plump shrimp and juicy chicken with noodles that are well sauced and perfectly cooked. The ambiance might be lacking for die-hards, but the décor is inviting and tidy – and the service is friendly and efficient. But the big draw here is the food, and every dish stood out as a fine example of Thai cuisine. According to their website, the restaurant was voted among the Top 500 BEST restaurants in Canada by “Where to eat in Canada” – and they have a faithful following. Regulars were excited to tell me stories of their favourite dishes. What will be yours?